Intensive moisturizing mask. Contains polarized water 3D APS, Hyaluronic Acid and Apricot nut oil. 50 ml. 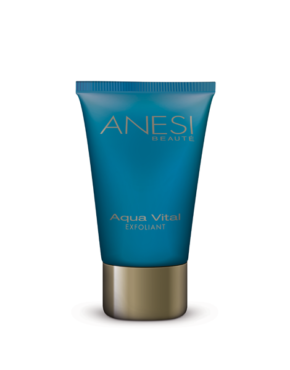 Moisturizes the skin, boosting intracellular water reservoirs, essential for the skin’s youth and beauty. 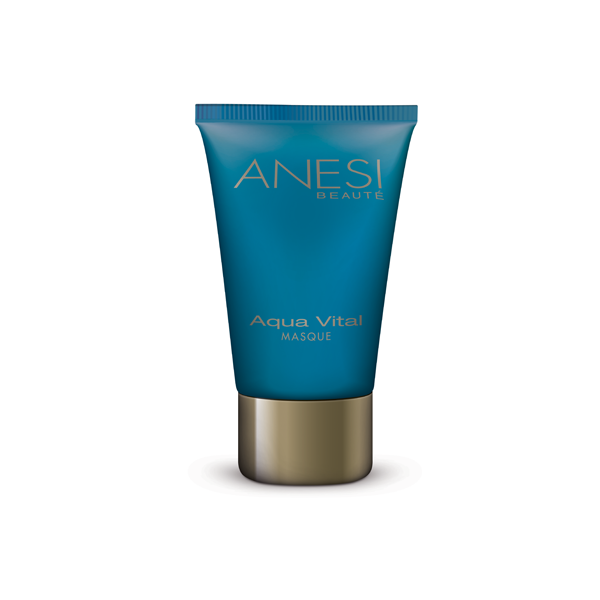 Revitalizes and nourishes the skin, to improve its tone, quality and texture. De-stresses and relieves the epidermis from accumulated tensions during the day. Main ingredients: DSH CN, 3D Hydra APS, Celldetox®, Plant complex. Use weekly on clean skin. Apply a thick layer, let it set for 10/15 minutes and remove with wet towels or lukewarm water. Finish with Aqua Vital Lotion. Product ID: 142 Categories: Anesi, For the Face, All skin types. 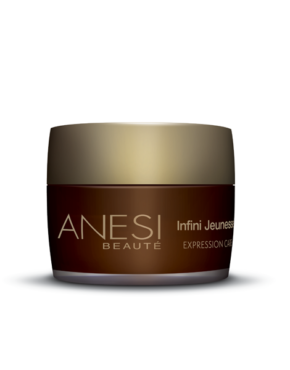 In 10 minutes this mask smoothes the skin for a pleasant miro-relief. Brings luminosity and unifies the skin’s tone for a softer feel. 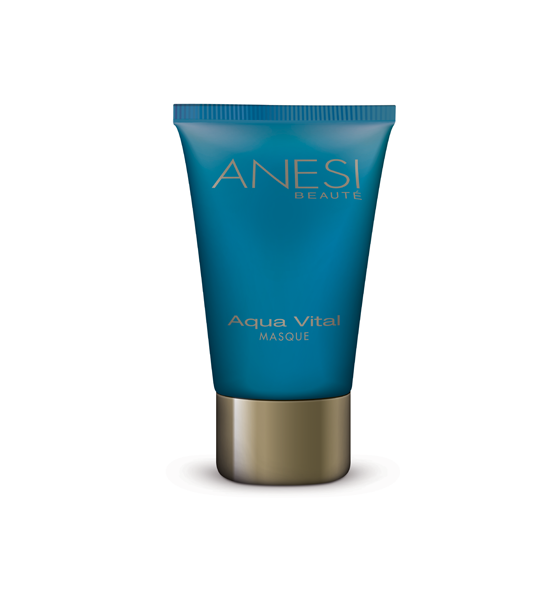 Deep moisture of the skin, boosting intracellular water reserves essential for youthful skin. 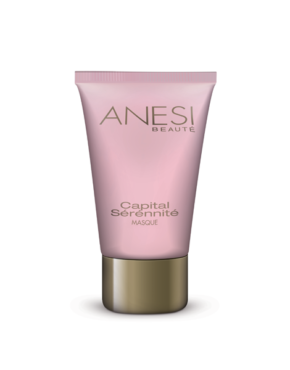 It revitalizes and nourishes the skin, to improve its tone, quality and texture. De-stresses and releases the epidermis from the accumulate tensions during the day. Boosts the cellular metabolic wastes to discover a healthy and luminous skin. Replenishes the skin by moisturizing, regenerating, protecting and detoxifying. Acts as an intensive moisturizing cure when the skin needs to get back its radiant beauty. The skin has a softer feel, more elastic, purified for a youthful sensation.